Originally formed in 1978,Tranex has always been at the forefront of developments within the communications field. Designing both radio and audio systems, from the initial circuit layout through to manufacture and sale within the UK and overseas. Specialising in telephone connected radio systems – from single channel analogue, to multi channel Digital systems, the company continues to progress as it moves forward within the new millennium. We are an ISO 9001 Registered Company – Quality comes first ! 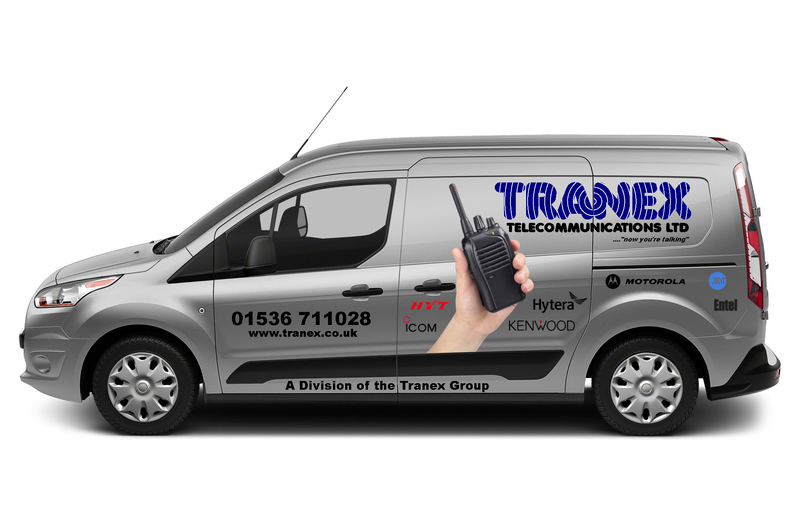 We specialise in sales and contract hire of two way radio systems for all types of commercial organisations. Security, warehousing, schools, local government etc, in fact, just about any scenario that requires wireless two way communications.